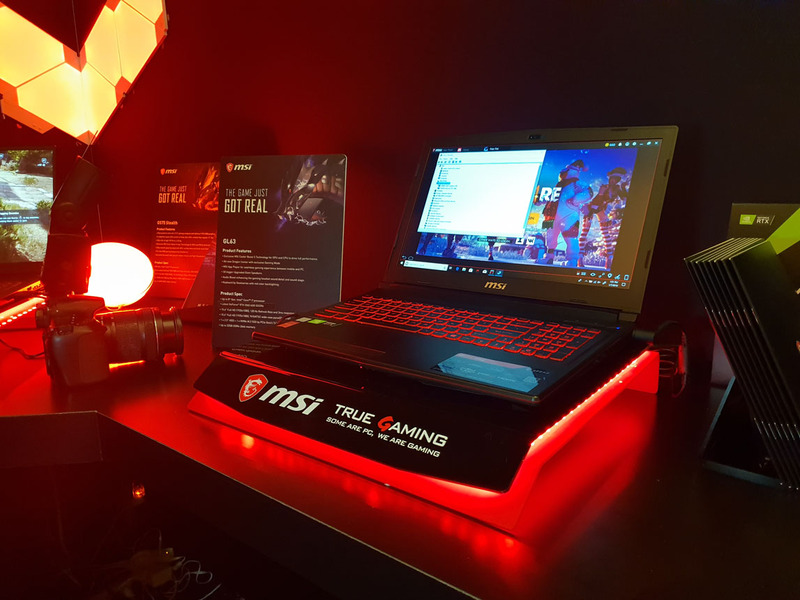 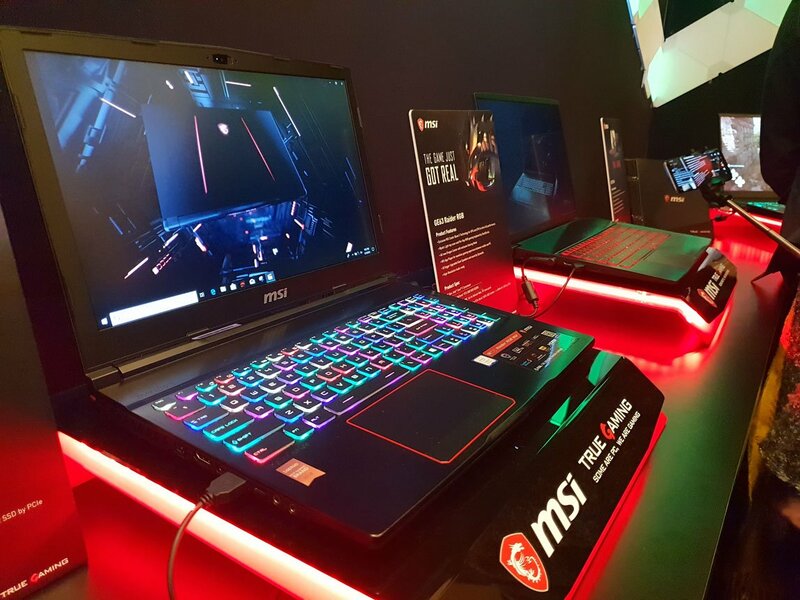 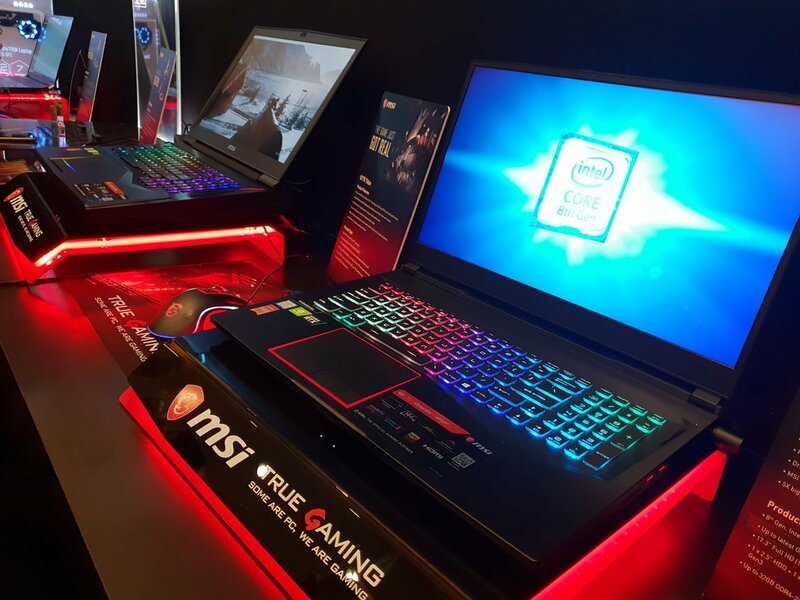 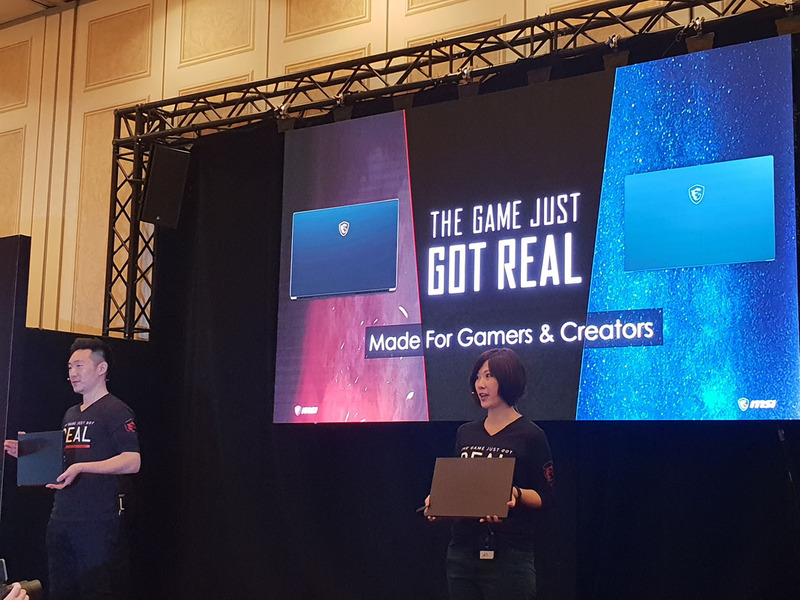 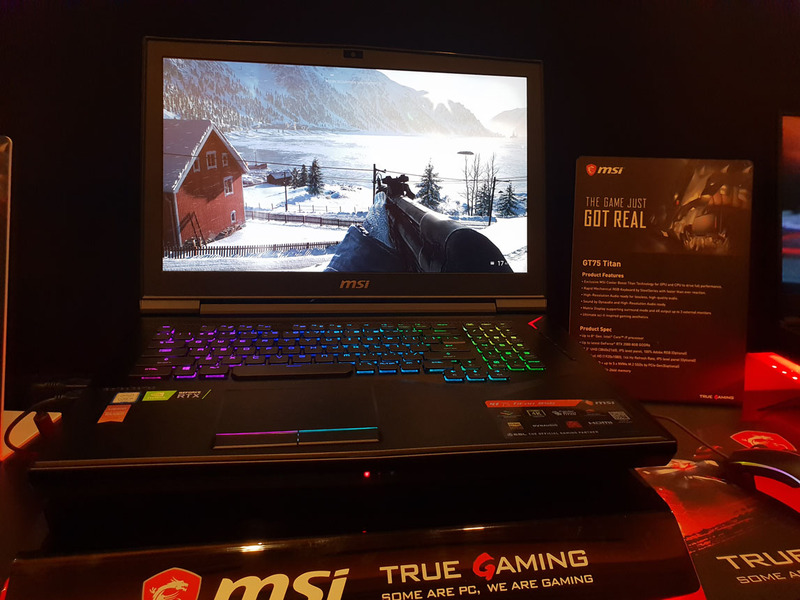 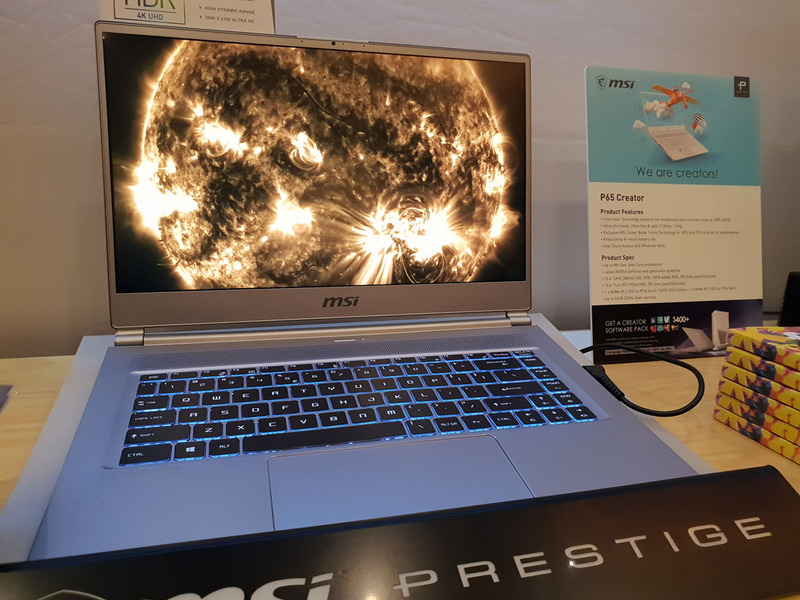 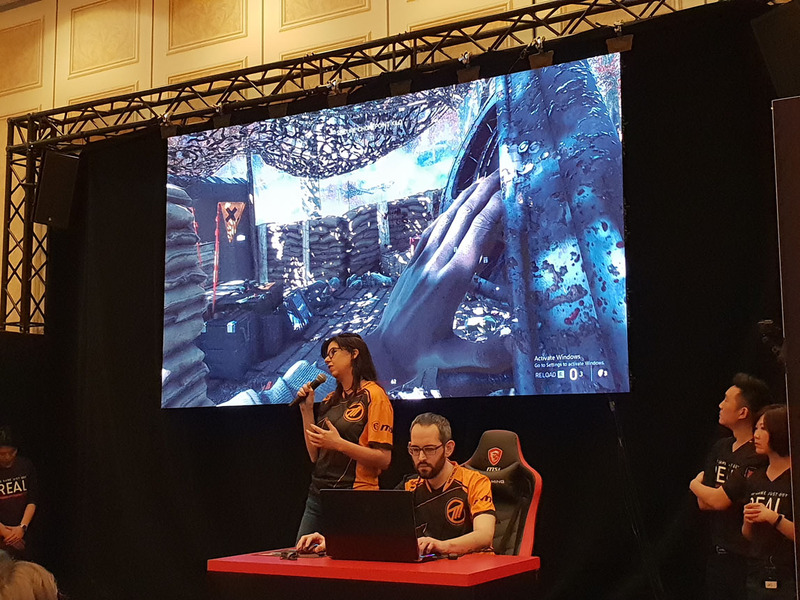 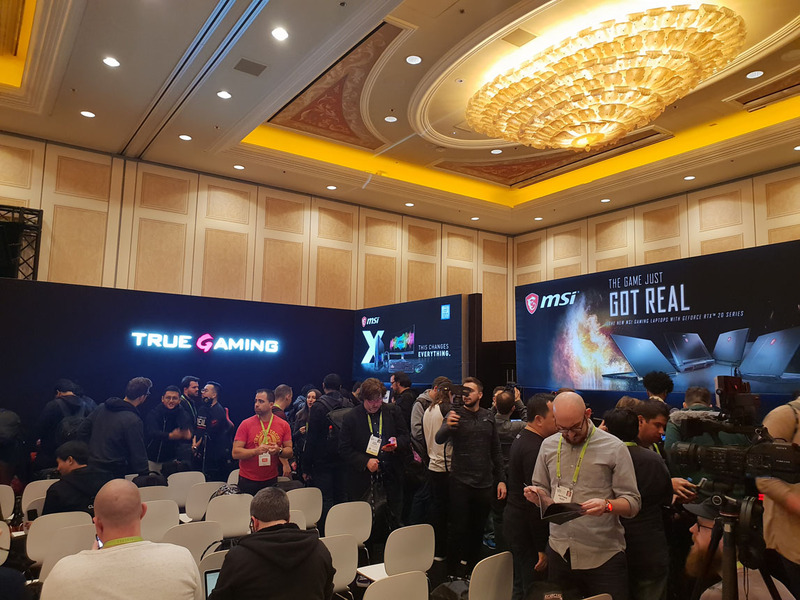 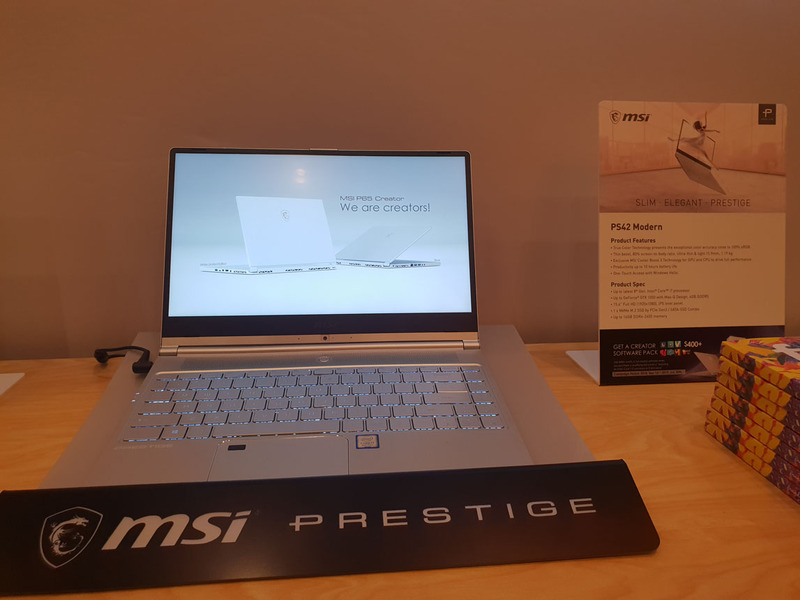 MSI hosted a media event at CES 2019 in Las Vegas showcasing its new line-up of high-end laptops. 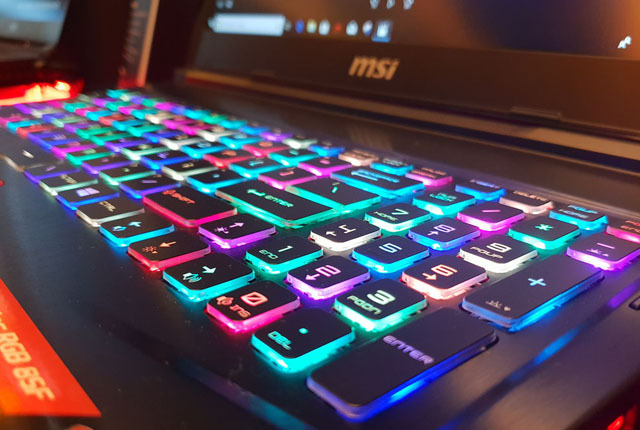 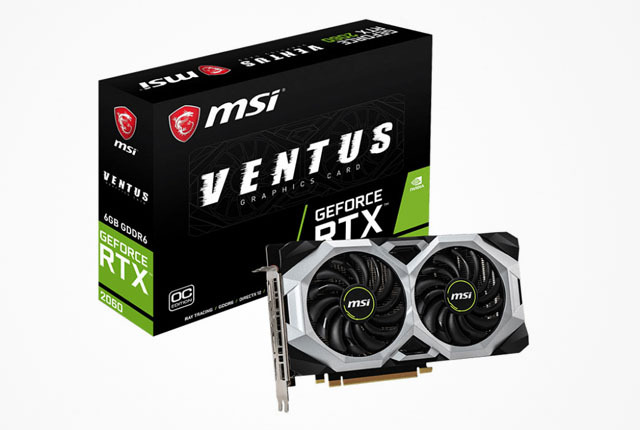 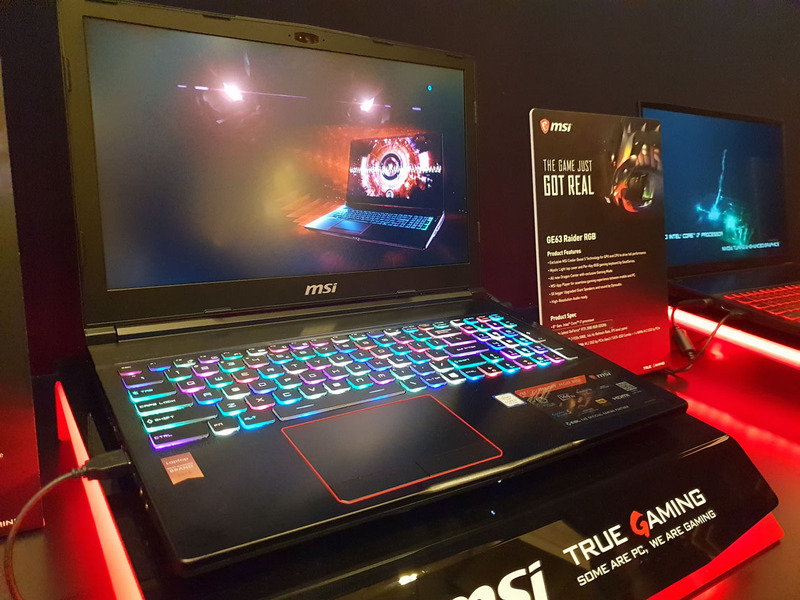 The products comprised both gaming and professional notebook ranges, with the refreshed models of MSI’s gaming laptops now boasting Nvidia GeForce RTX graphics cards. 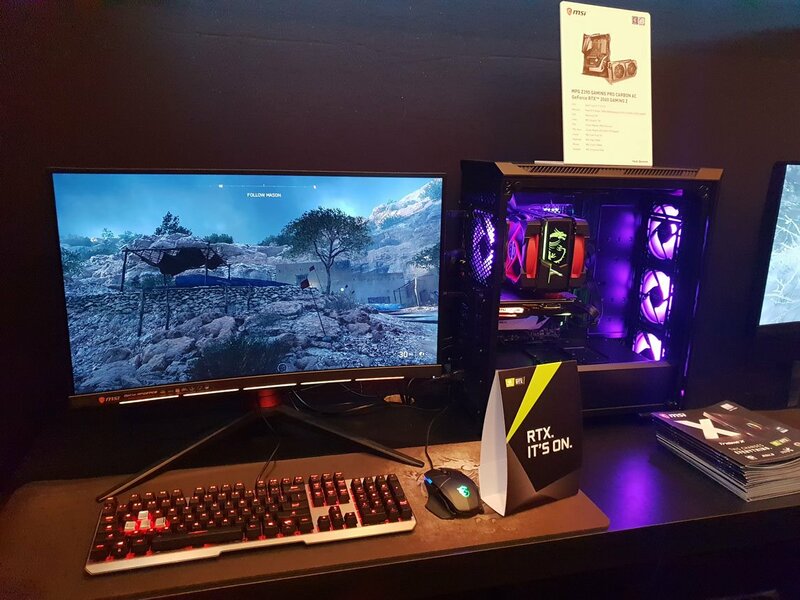 This enables the devices to support advanced technologies such as ray-tracing and greatly enhances their gaming performance compared to previous generations. 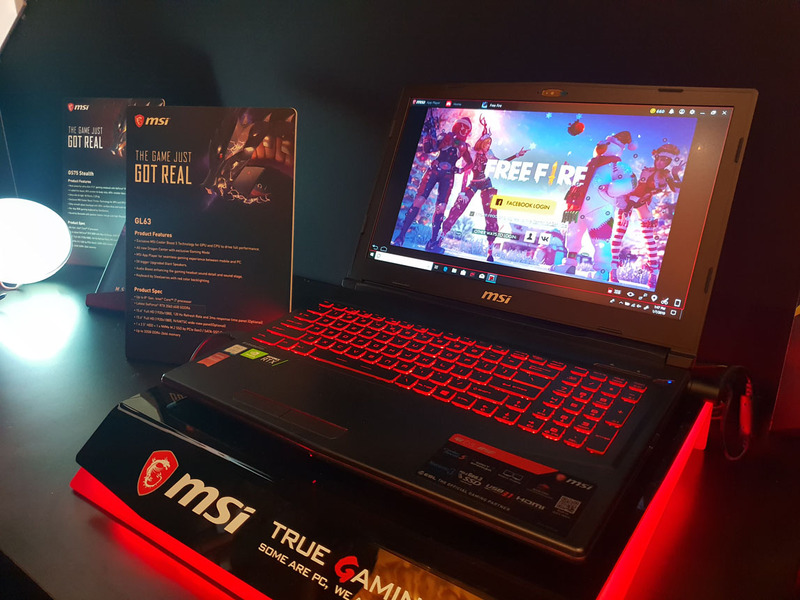 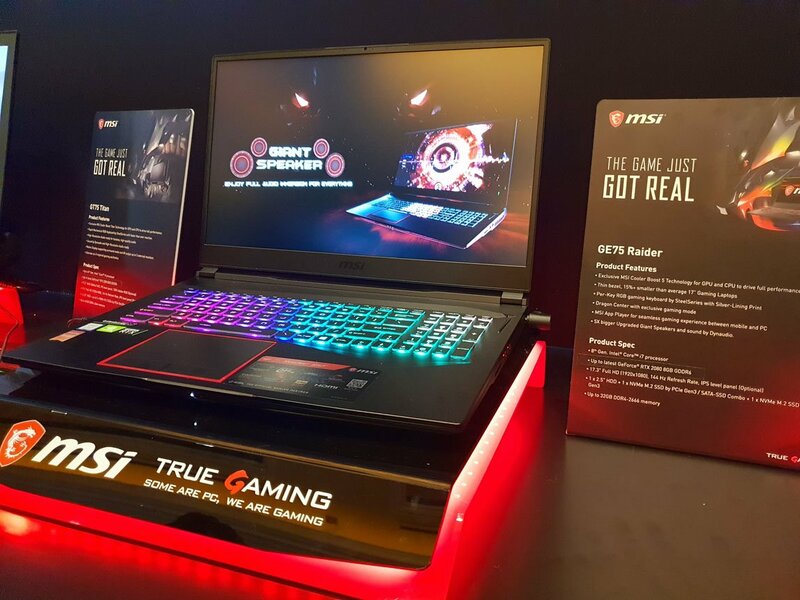 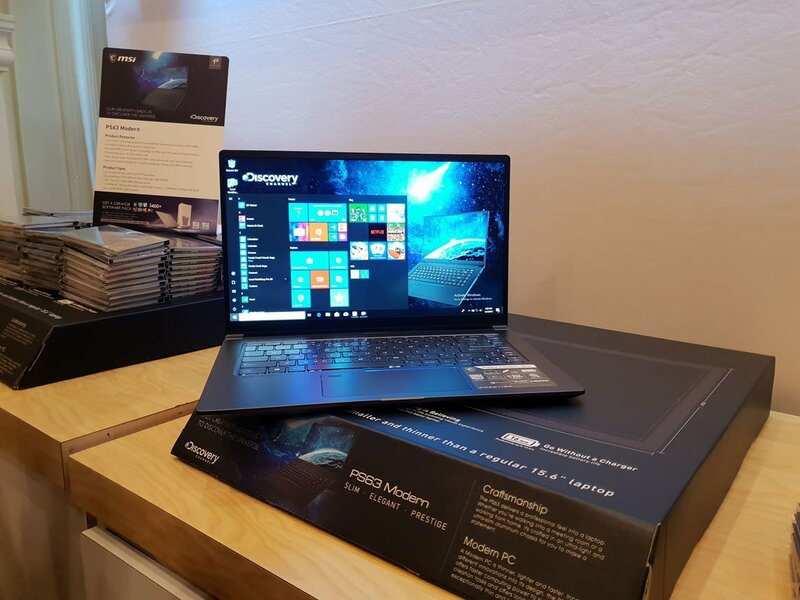 The highlight of MSI’s new gaming laptop range is the GS65/75 Stealth, which leverages Nvidia’s Max-Q design technology to retain a slim and light design while including an Nvidia GeForce RTX 2080 graphics card. 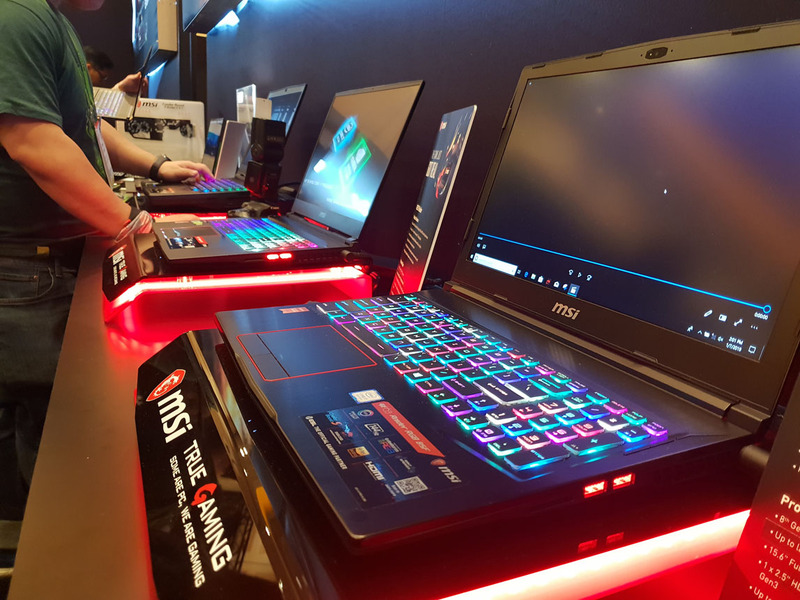 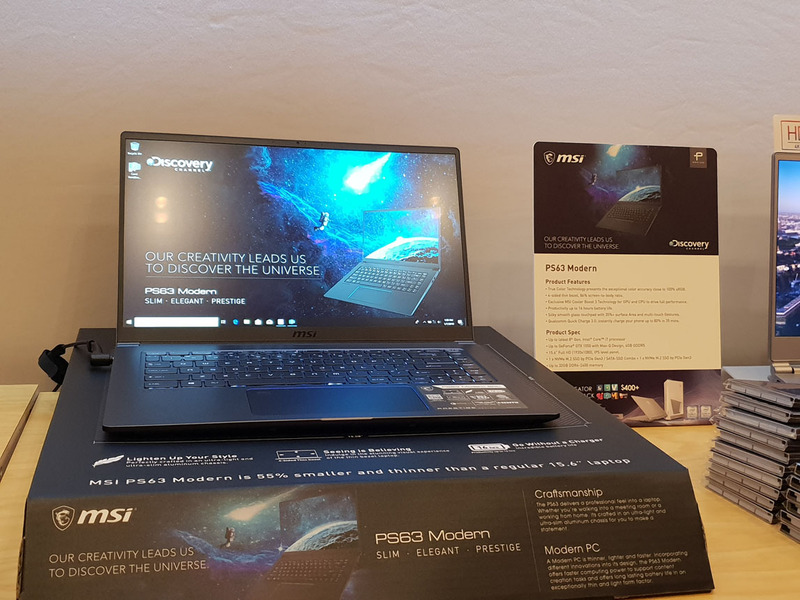 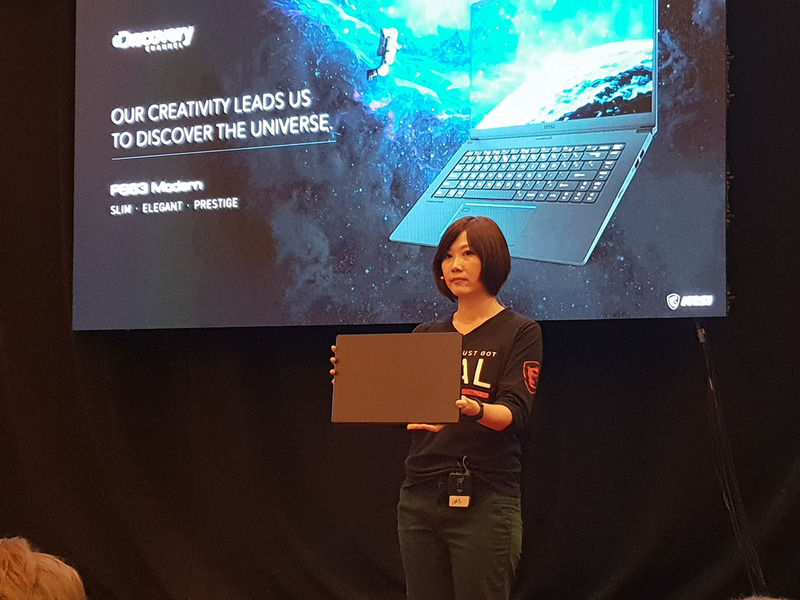 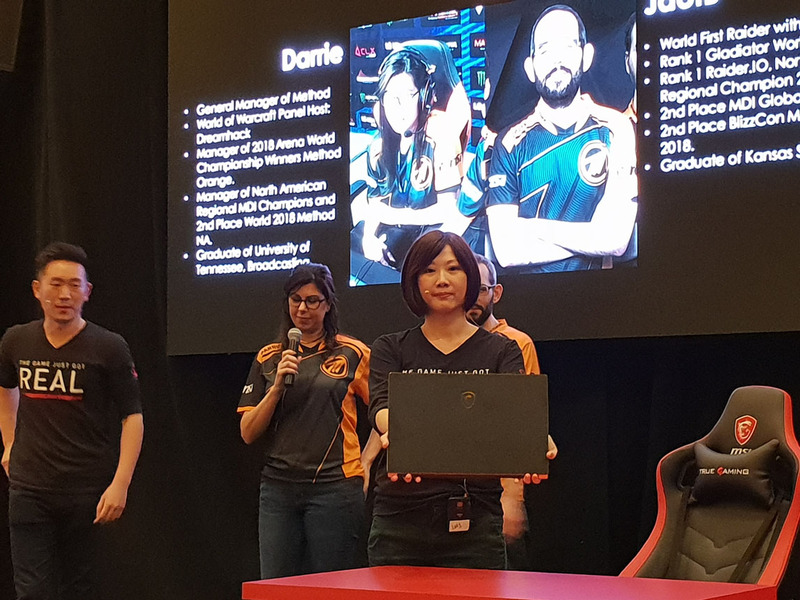 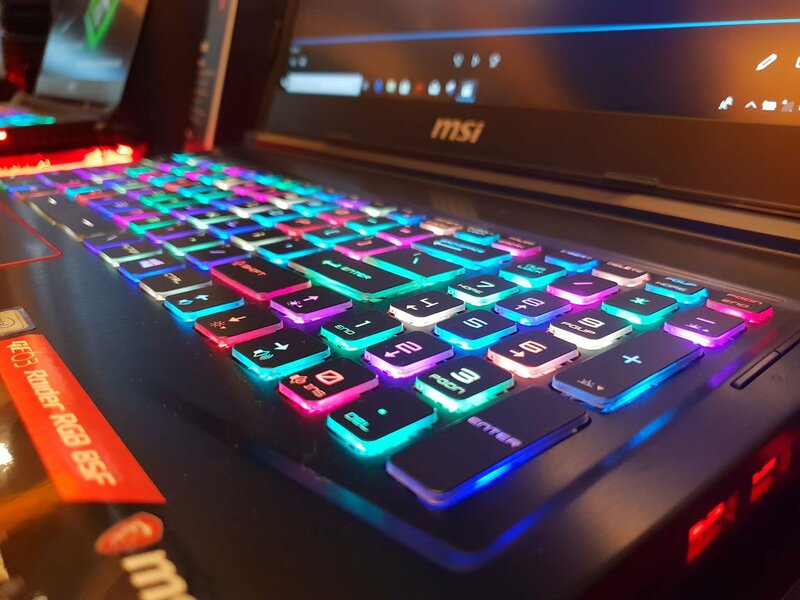 MSI also unveiled its new lightweight and powerful laptops aimed at professionals, headed up by the MSI PS63 Modern ultra-thin notebook. 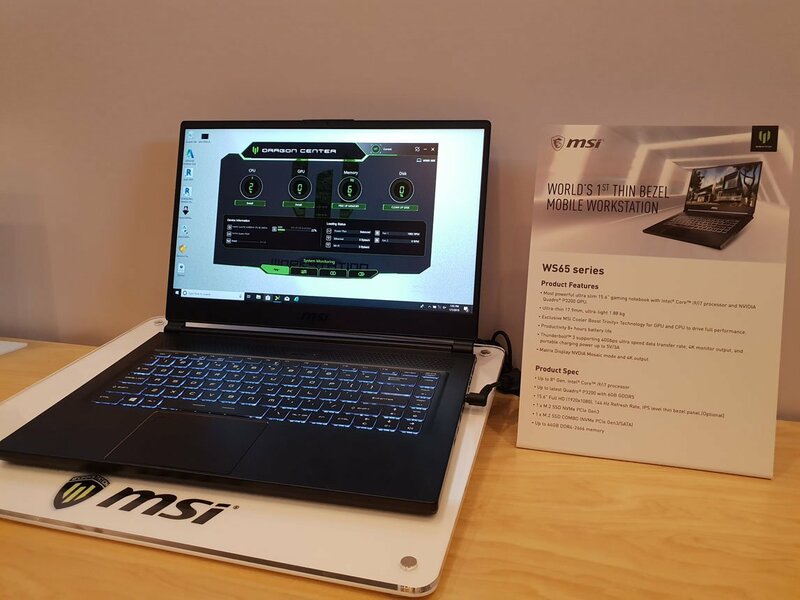 This device packs an Intel Core i7 processor and Nvidia GeForce GTX 1050 graphics card into a small form factor and boasts a battery life of up to 16 hours. 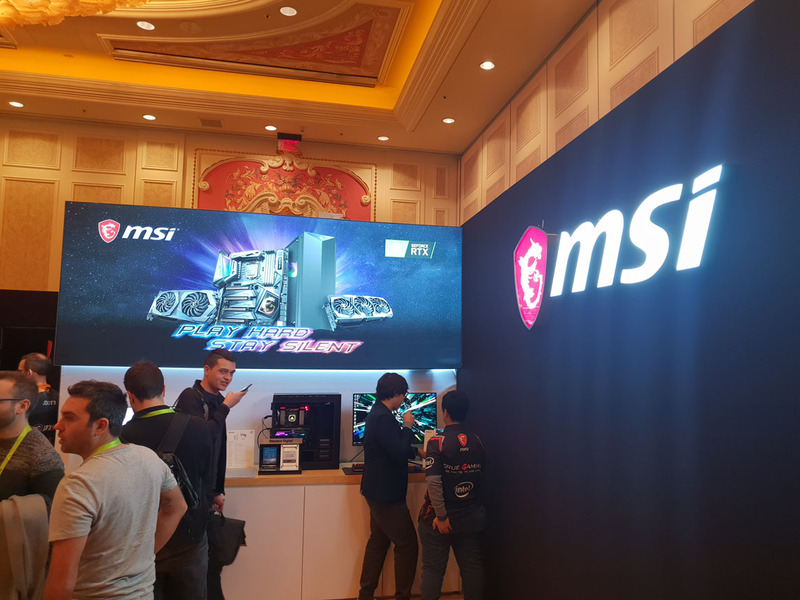 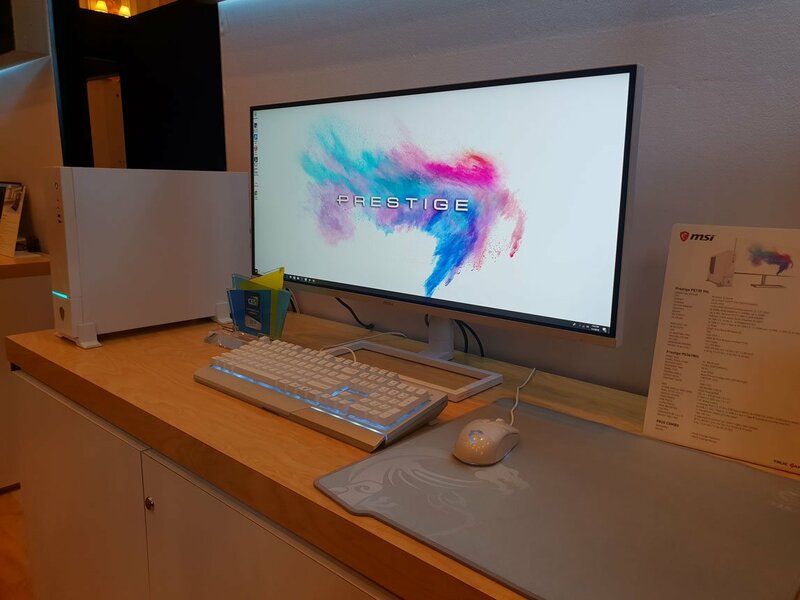 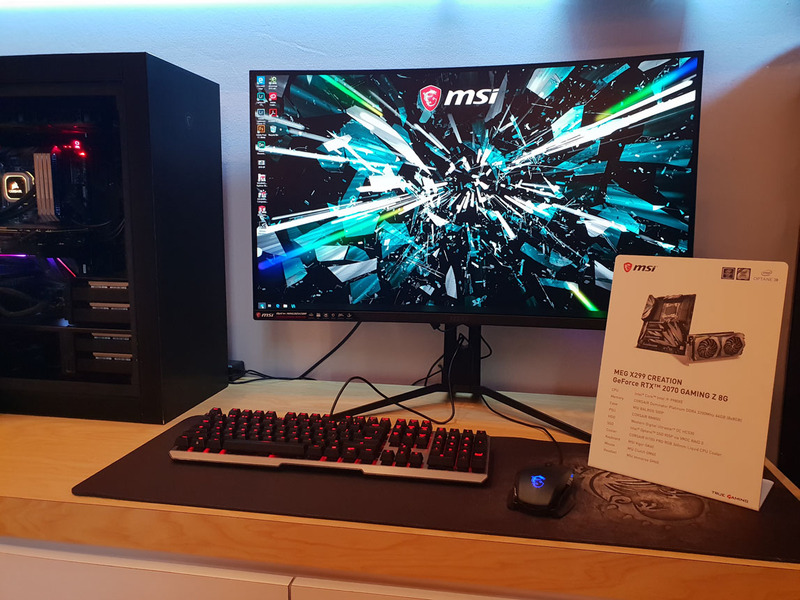 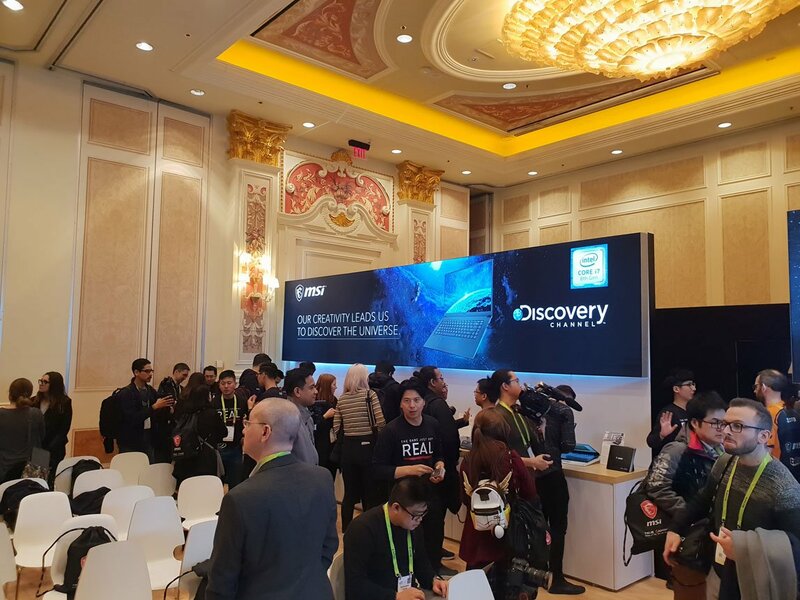 Photos from MSI’s media event at CES 2019 are posted below.